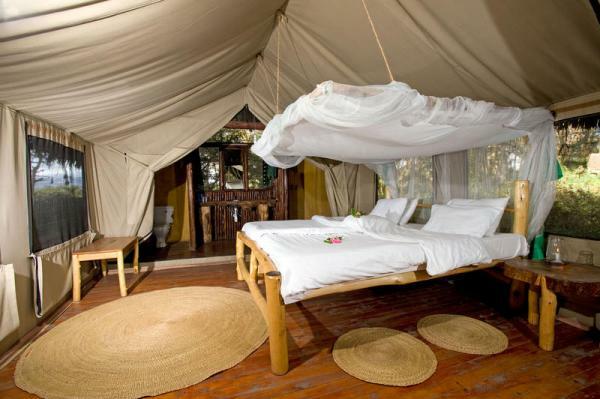 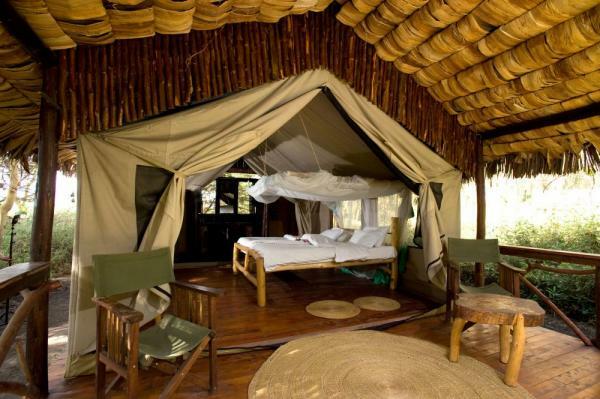 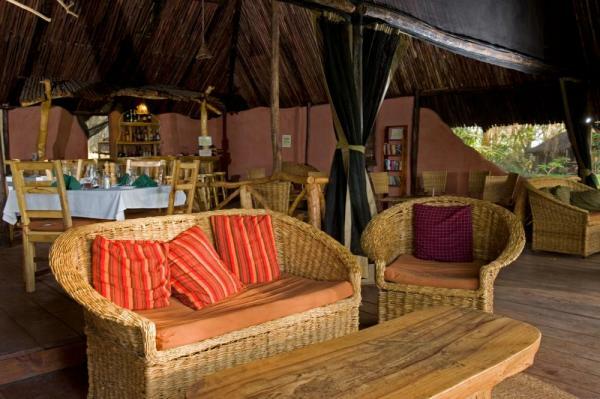 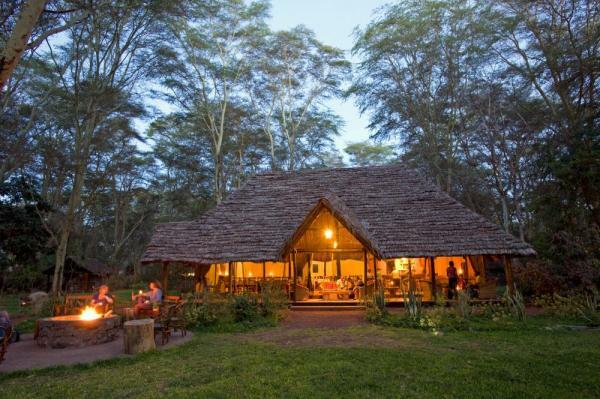 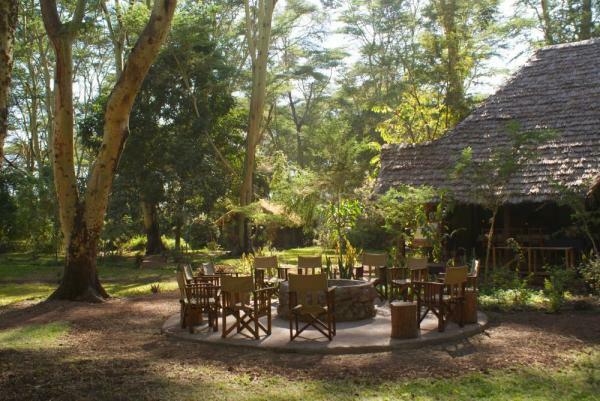 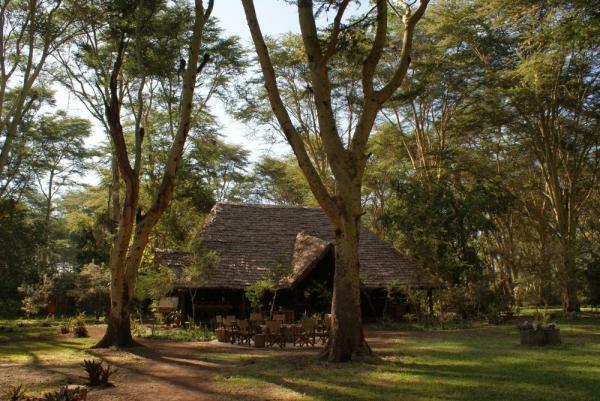 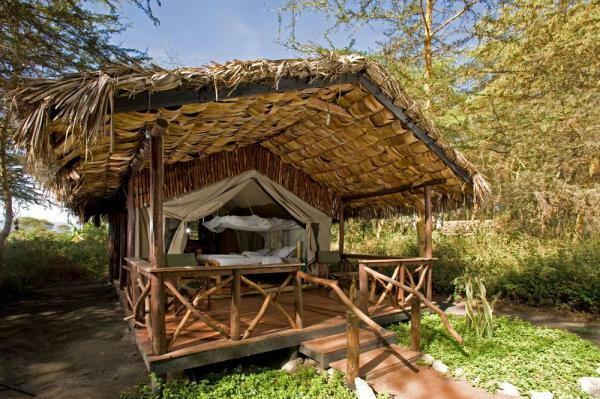 Migunga Forest Camp - Explore Tanzania on an Africa Safari tour. 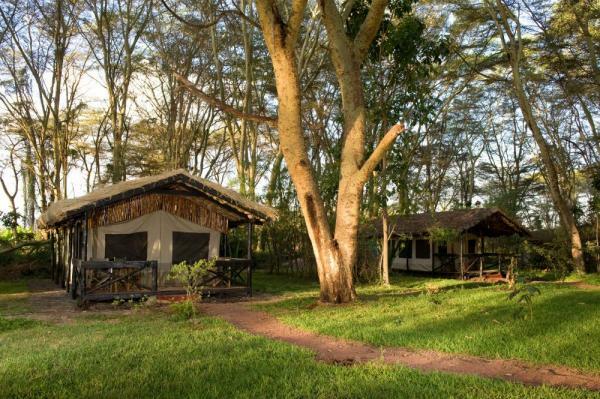 Surrounded by 25 acres of beautiful acacia trees, Migunga Forest Camp is the perfect lodging while you explore Lake Manyara National Park on an Africa safari. 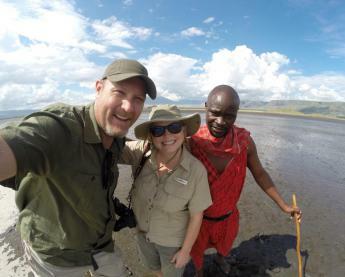 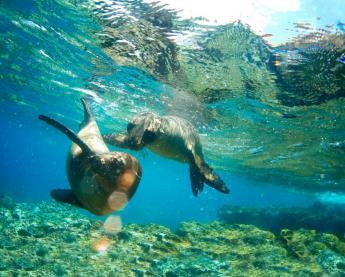 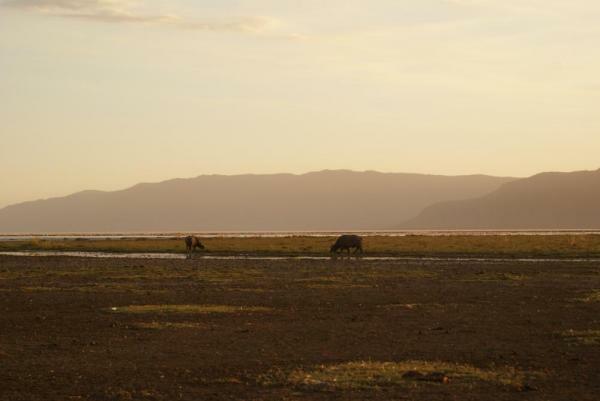 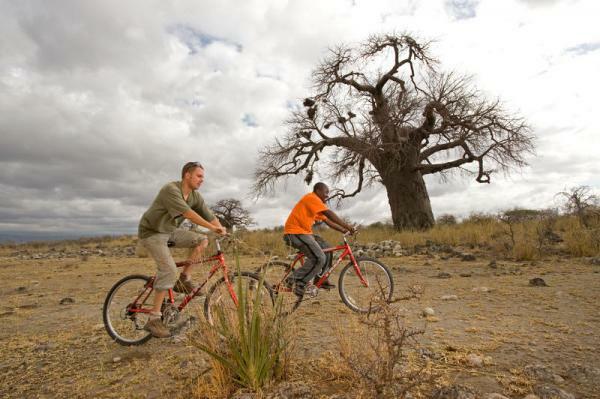 Known as Tanzania's water wonderland, due to the sheer number of wildlife and birds the lake supports, the park invites guests to get away from standard vehicle safari and hit the trails by foot or by bike. 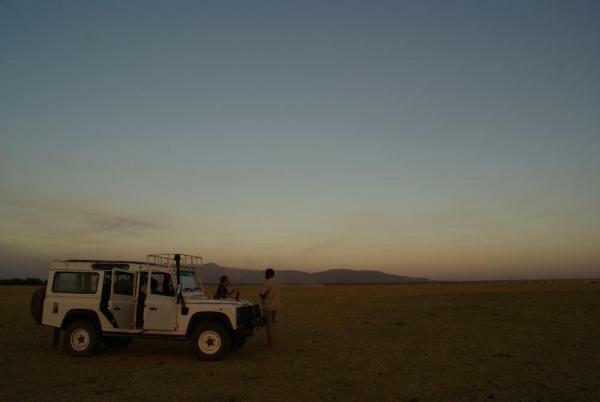 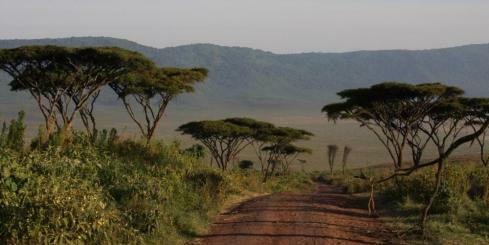 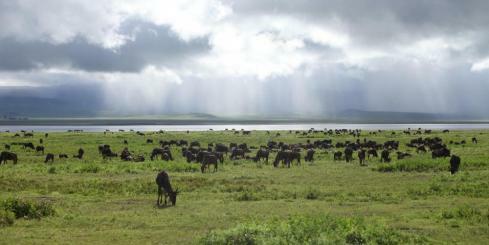 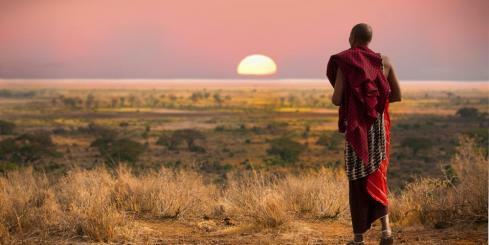 Watch for wildebeest, velvet monkeys, zebra, and most notably, the famous tree climbing lion while you explore the area! 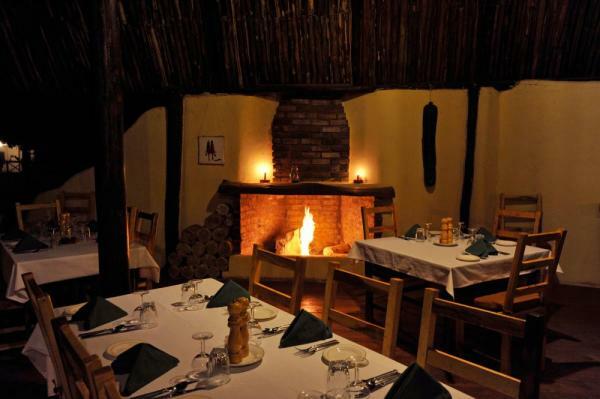 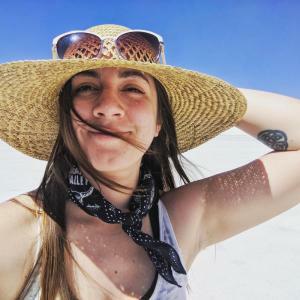 After an exciting game experience, guests are welcomed back to the lodge to enjoy a sunset, curl up by the fire, and dine on a delicious 4 course dinner.